Lifestyle & Design Cluster and partners held from 19/02/27 – 19/03/01 kickoff meetings for the selected 23 companies that participate in the project “Increased Growth through Circular Business Models in SMEs” (CSE SME). They have all chosen a consultant who will help them on the journey towards a more circular business model. The companies had many good inputs to network meetings and workshop themes, and at the first meeting we already had clear indications of a potential future collaboration between several of the participating companies. Opportunity and Strategy to future-proof the company by using energy and resources more effectively and make it more sustainable. 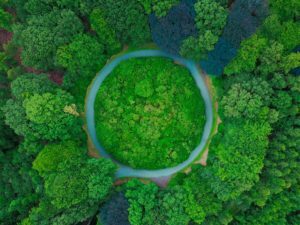 Insight and a plan for the circular economy and the business potential of developing the company towards a circular business model. Possibility of subsidies for investments that are necessary to realise a shift to a circular business model in the company. The project, which is part of the Governments Circular Economy Strategy (CEC) in Denmark, should encourage companies to look at their resource use and provide them with insight in circular thinking and the business potentials. 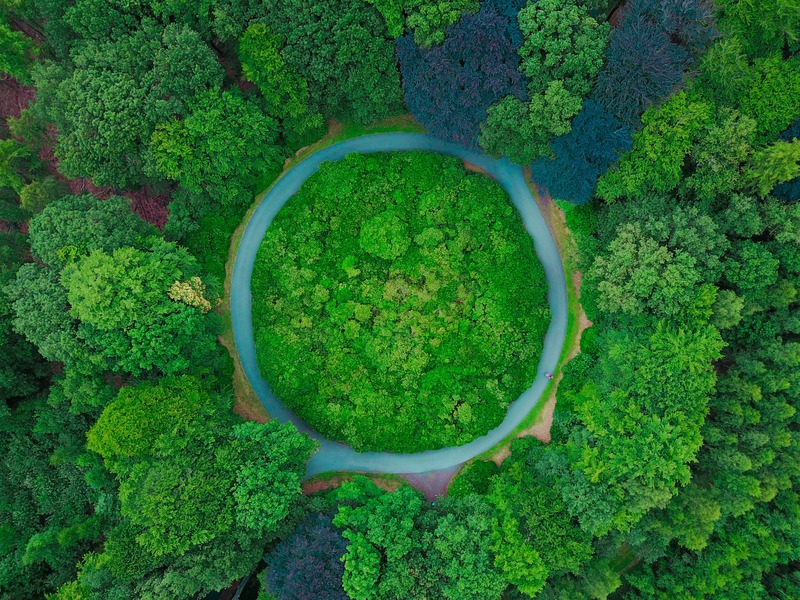 The goal is for the participating companies to work out a sustainable circular business model and a plan for how to realise the circular business model – or significant parts of it – in collaboration with a professional consultant. The project lats from 2018 to 2021.